The above blanks may be purchased for pen turning or for special order pens through Provincial Mills. 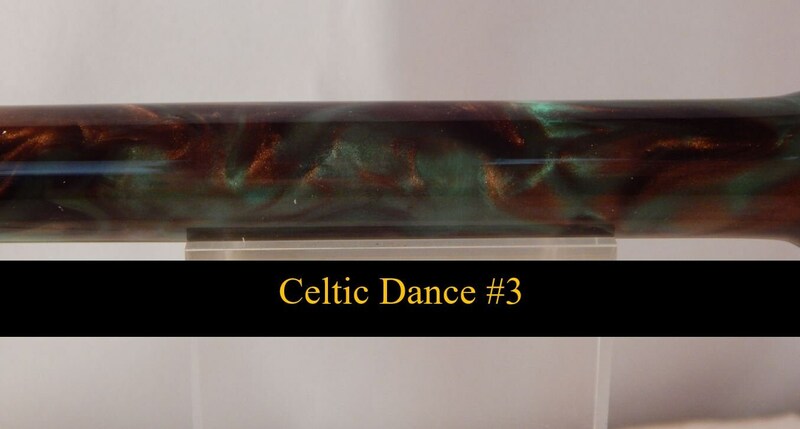 If you would like to special order a pen made from one of these blanks, please send us a message with the style of pen you would like and the acrylic you would like it made from. 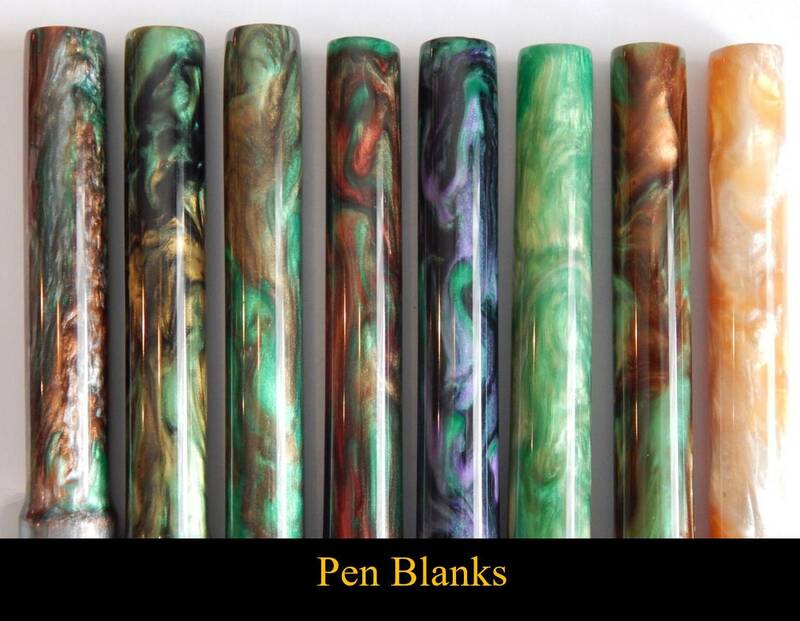 These pen blanks are made from polyester casting resin. We hand make all of these blanks in our shop. All colors and designs vary from blank to blank. We use more dye in our blanks to limit the transparency, but we still recommend painting the pen tube prior to securing it in the blank. We also recommend using sharp turning tools such as carbide. Each pen blank is approx. 5" long by 3/4" round. 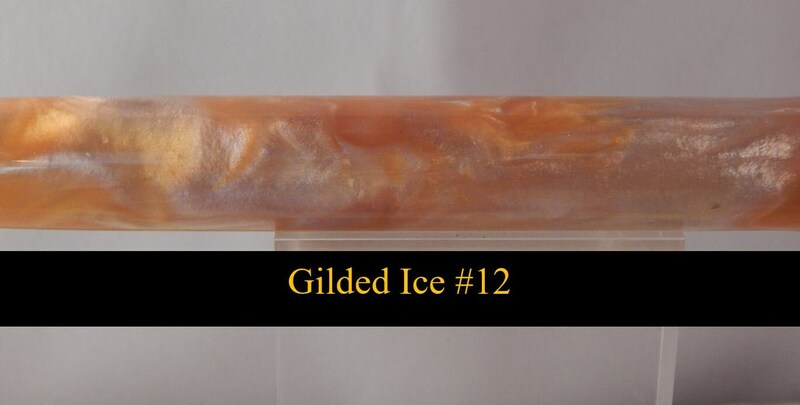 Photos show a turned and polished blank. If using a drill press to drill the center hole, We recommend setting the drill press at 500 to 700 rpm. We also recommend bullet tip acrylic drill bits to help avoid blow out on the blanks. 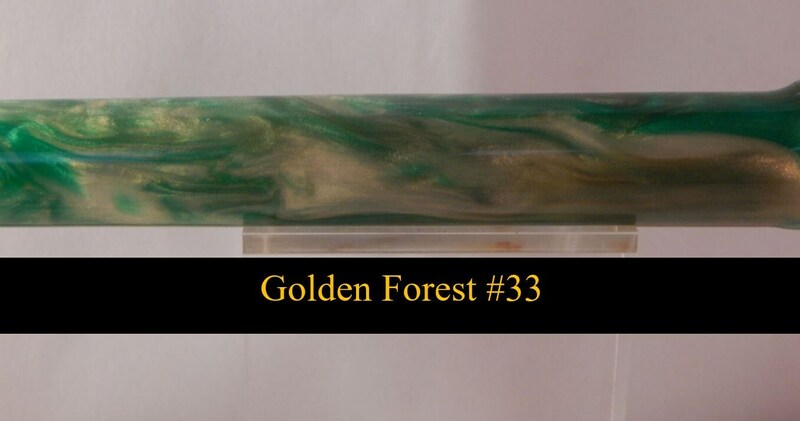 We make all pen blanks once they are ordered, so please allow 2-3 business days for your order to be shipped. 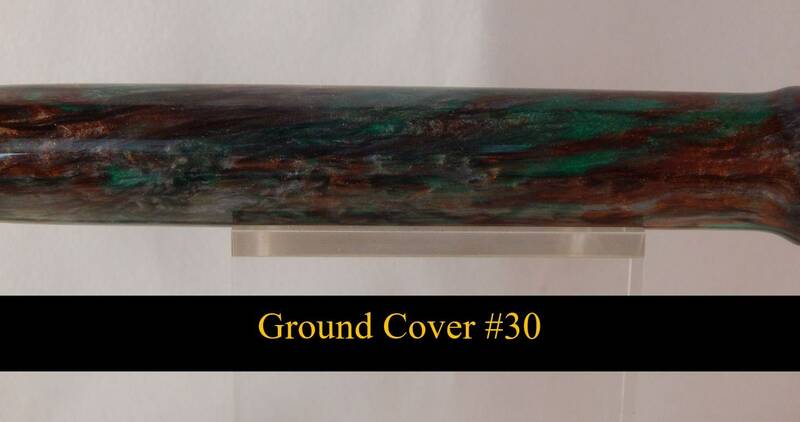 Pen blanks shipped alone will be shipped using first class mail. Orders of 15 or more blanks may take longer to ship. 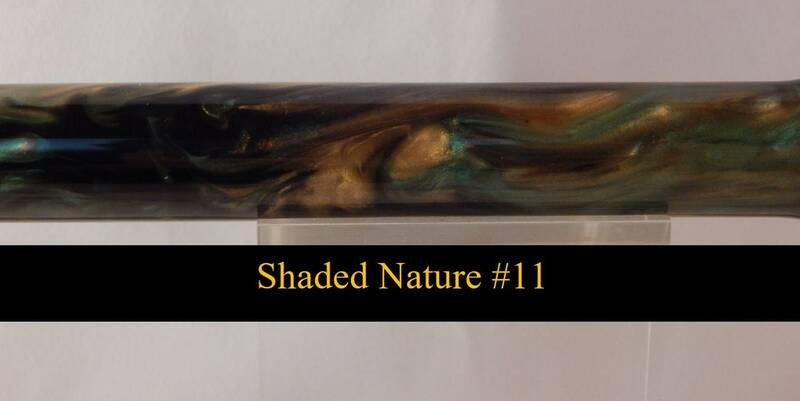 If you have any questions about our acrylic pen blanks, please message us.